I bet you weren’t expecting me. BANDAI NAMCO Entertainment Europe has announced at E3 today that Tekken 7 will be released in early 2017 on Xbox One and Playstation 4 and, for the very first time for the franchise, on PC platforms. The Tekken fighting game franchise has an enormous fanbase and has sold over 45 million games worldwide. Tekken 7 will enter a new chapter with a series of enhancements, reworks and new features, including the biggest move-set list to date. These features will all be added to the highly appreciative game series DNA, promising players a familiar yet improved experience. 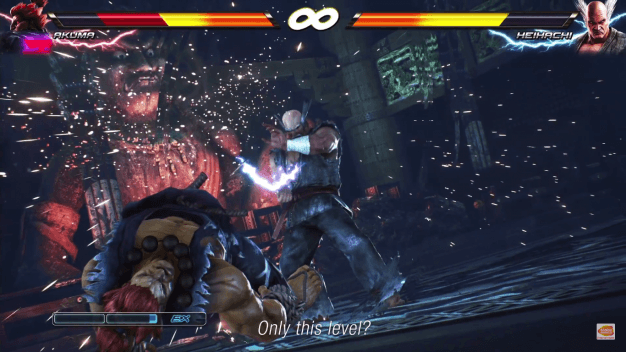 Just in case you ever wanted to wail on Akuma with Heihachi. 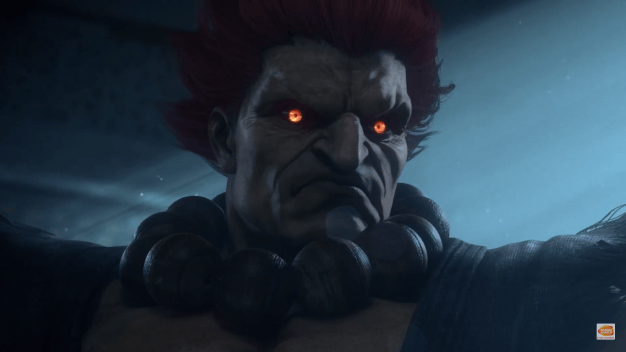 Tekken 7 will feature more than 30 characters, including brand new ones, among them a notable crossover character: Akuma from the Street Fighter series. The demon is known for his shoto-style moves and seems to be close to Kazumi, Heihachi’s wife. With Akuma added to the character line-up, players will be able to unveil the concluding story of the Mishima family! For the first time in the series, the ongoing feud between the Mishima Zaibatsu and the G Corporation will be powered by Unreal Engine 4. This upgrade will allow BANDAI NAMCO Studios to provide stunning cinematics and intense fighting moments to players of all ranks, woven seamlessly into gameplay. To celebrate the Xbox One release of the epic conclusion of the Tekken saga, Tekken Tag Tournament 2 will be free to download for a limited time for Xbox Live Gold members starting June 13 at 20:00 CEST and ending on June 21 2016 at 12:00 CEST. The game can be downloaded via the Xbox One console, Xbox 360 console, and Xbox.com website. Tekken Tag Tournament 2 can also be enjoyed on the Xbox One via backward compatibility. The Tekken Tag Tournament 2 promotion is limited to countries where the game is available today. Tekken 7 will be available early 2017 for Playstation 4, Xbox One and PC.